We sure do! At Carwrex Subarus, we truly believe in the quality of our cars, so we offer an unprecedented warranty. 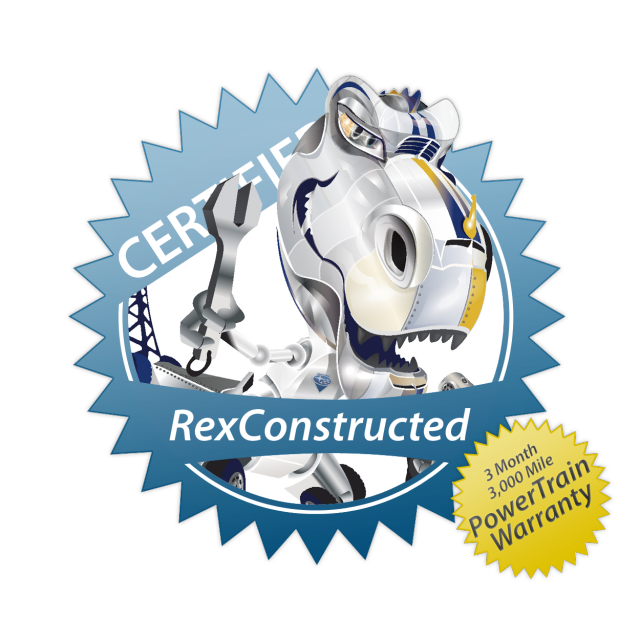 Carwrex offers a great 3 Month / 3,000 Mile Powertrain Warranty on every car we sell. You’re welcome to look for another ‘used car dealer’ willing to get your back with an offer like this, or you could call Rex today and become one of the many satisfied customers who knows that you shouldn’t settle for an overpriced and underperforming automobile. After all, nobody wants to buy a real cheap car, but everyone wants to buy a real car cheap. Rex makes that possible. Wanna see what all’s covered? Click here for all the details.